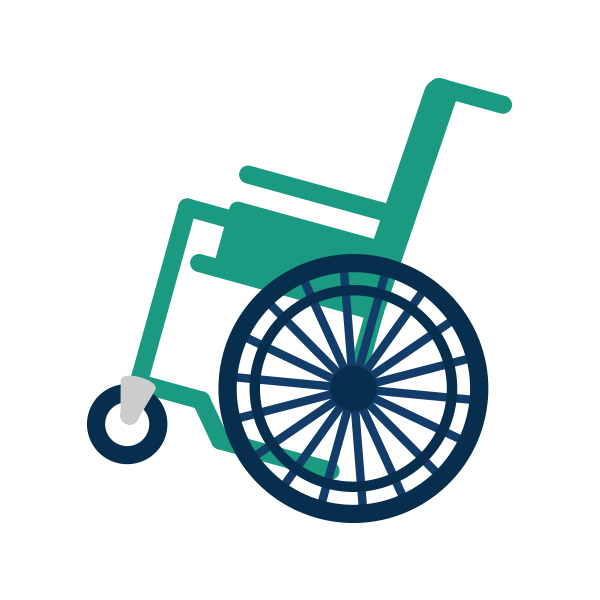 It is never an easy decision to place a loved one in a nursing home or other care facility. These facilities can be expensive, so families expect their loved ones to be well cared for and to receive the medical support and services that a family member deserves. Not all facilities provide the standard of care required of them by patients’ families and the law. Patients across the country have been abused, neglected, or worse, intentionally harmed by facility staff. 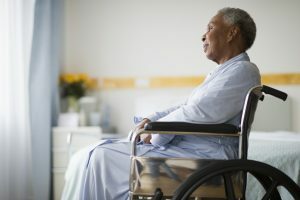 These abuses often go unnoticed for weeks or months, but if you suspect a nursing home facility is abusing or neglecting your loved one, then finding a lawyer to help you through the investigation and litigation process should be your first step. This can be a long and trying process, so don’t go through it alone. You need help to find an attorney to guide you through your difficult family situation.